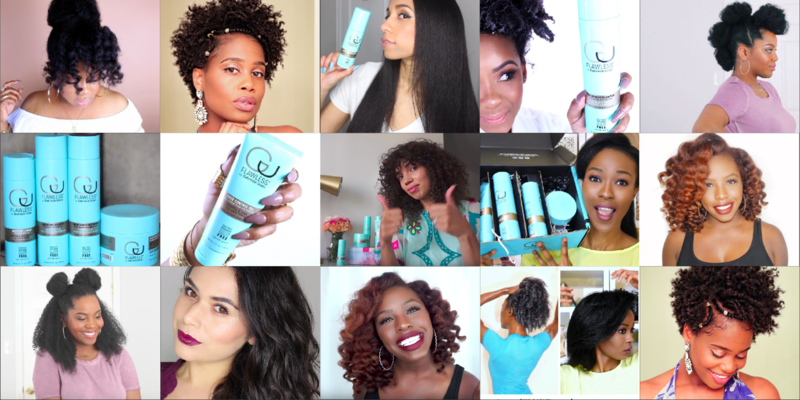 Macadamia Professional came to us to help promote the launch of Flawless by Gabrielle Union via an influencer campaign featuring video tutorials that cater to women with textured hair. Their objective was to generate awareness and engagement around the brand while demonstrating quality and best practice use of the product offerings via accessible and fun DIY. We used Qu Technology to do a deep dive analysis of the follower demographics and psychographics of Flawless's social pages, then identified fabulous beauty-focused micro & mid-tier influencers whose audience data were a match with Flawless’s. Together the influencers created 8 original videos spread across 36 posts. The videos presented honest testimonials and fun DIY how-tos that gave their followers a thoughtful review of the brand. The results were fantastic. I have partnered with @flawlesshairday to bring you a new tutorial that is now live on my channel!